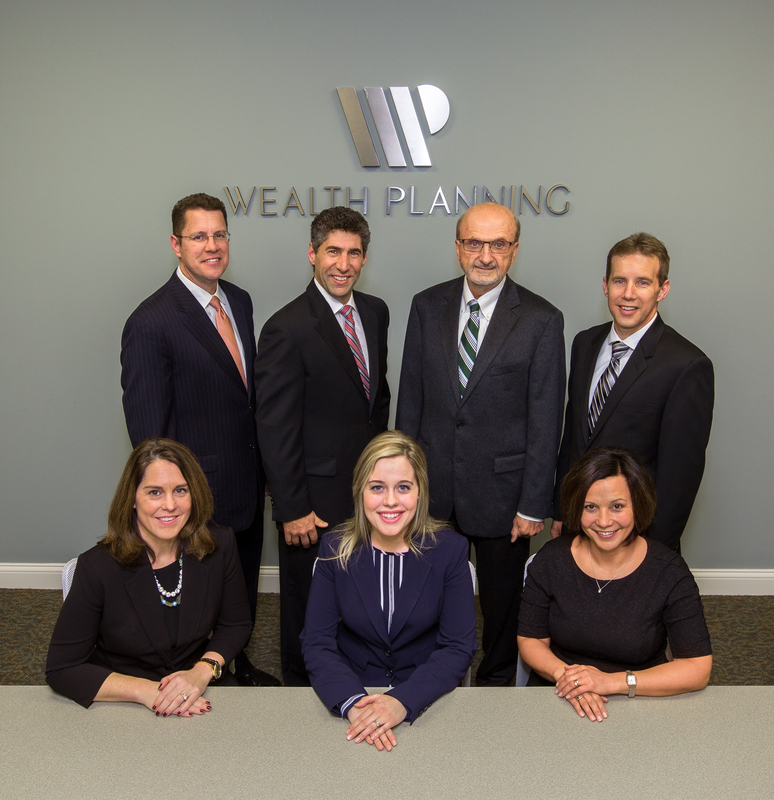 We want to help you plan your financial future. 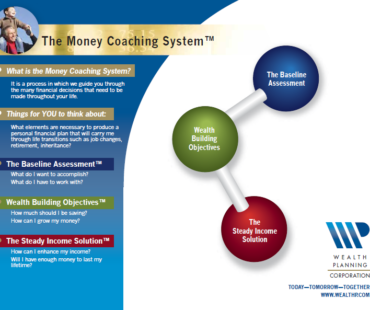 WPC understands that every client is unique and has their own specific goals. 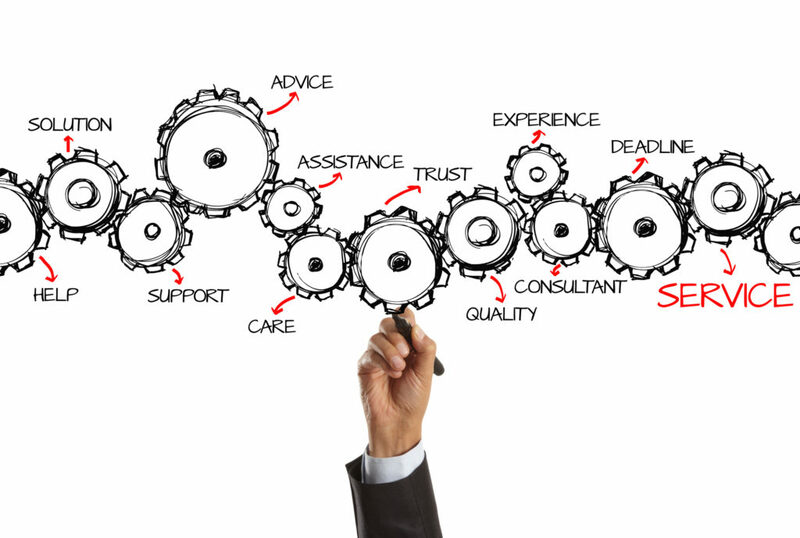 We are here to listen before we speak, we want to know exactly what your plans are. 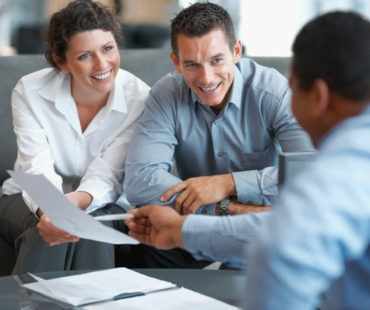 Utilizing our experience and knowledge, we will help you make the wisest financial decision for your specific circumstance. Whether you are getting married, having a child, or another high impact life event, we are here to help. 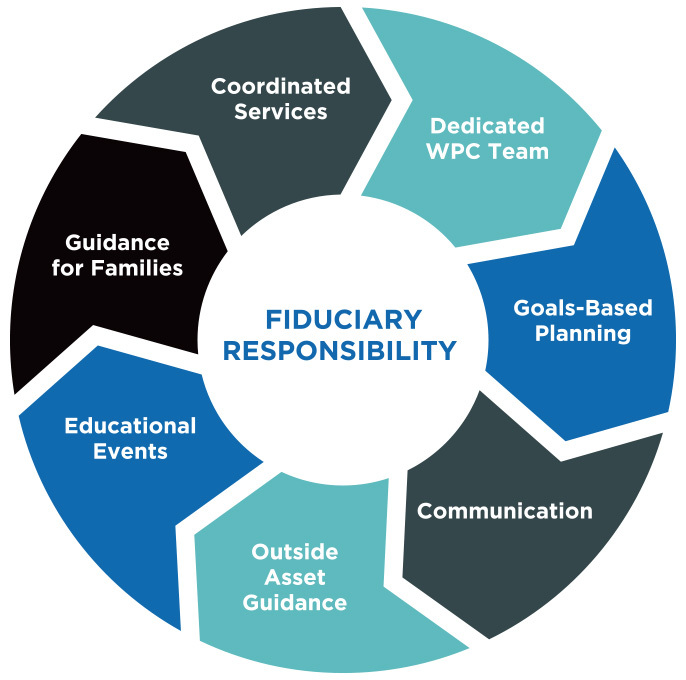 Our value added services and unique client experience is what sets us apart from other financial advisors.